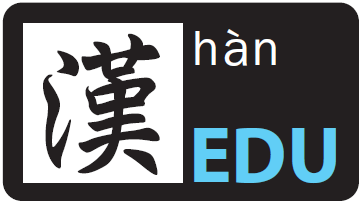 Contemporary Chinese is a series of educational material specially written for those who do not understand Chinese. This set of material consists of the word formation, auxiliary words grammatical units as well as the cultural background of different chapters. In order to train the students to master the Chinese pronunciation, and thus a list of pinyin pronunciation and the picture on how to pronounce the word is provided at the beginning of the chapter. This chart will be of great help to the beginners because the way of communication is the basic to master a language. This book consists of 8 chapters. Each chapter contains introduction to the sentence examples, the auxiliary word, grammar exercises and the simulated dialogue for student reference. 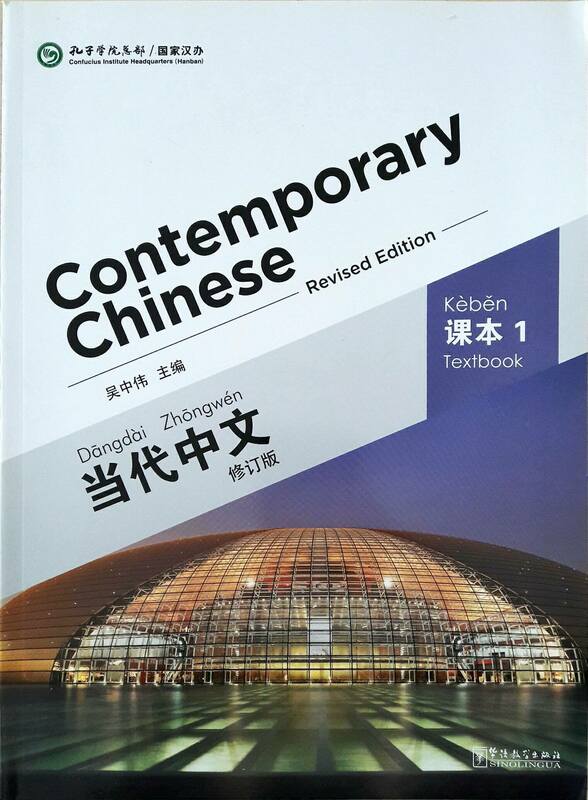 Students are able to learn China’s cultural knowledge of different varieties within a short period of time through exercises in the book. Moreover, students are able to learn the local language through this book too. This is the book that you shouldn’t miss if you wish to learn Chinese, especially the beginners. The selling price is RM 69 with a total of 160 pages.